Take advantage of juicy summer berries. Summer berries are terrific on their own, but they're also a fantastic way to upgrade salads. 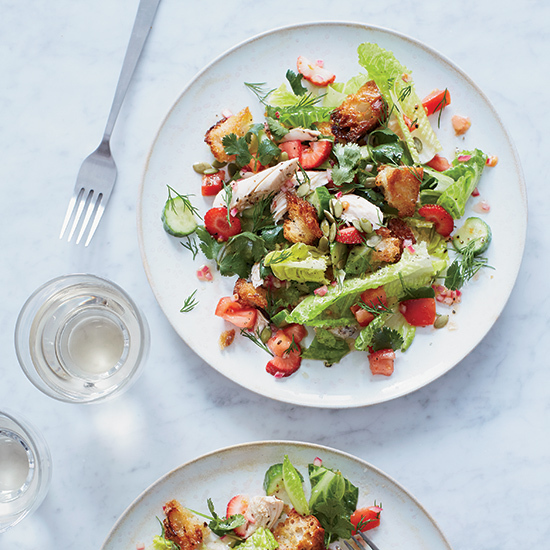 Here, seven refreshing summer salads to make with berries. 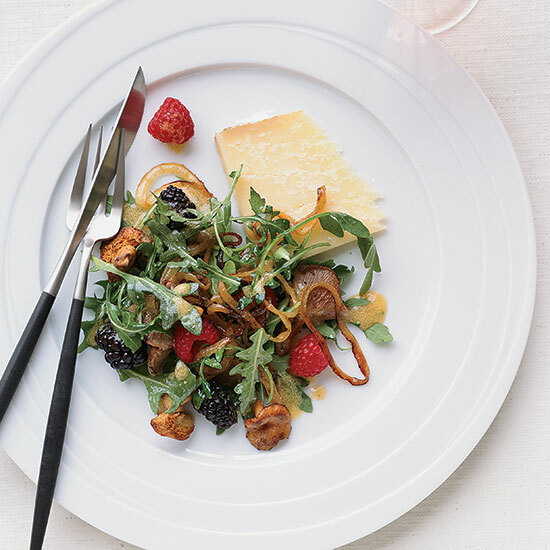 Chef Eric Warnstedt pairs umami-packed chanterelle mushrooms with blackberries, raspberries and one of his favorite artisanal cheeses, aged Cabot Clothbound Cheddar. 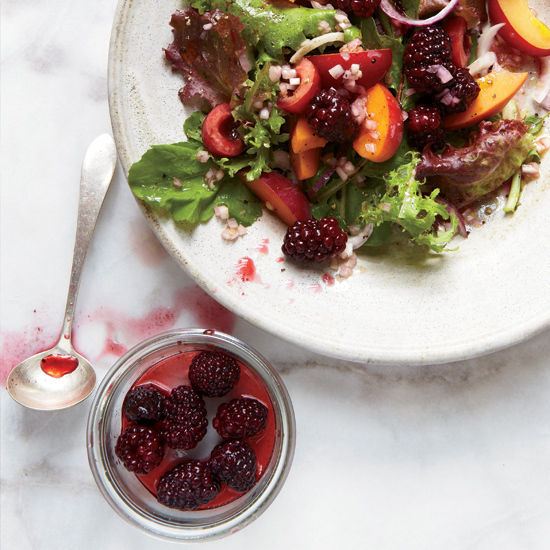 Try a bright, berry-scented rosé with this summery salad. Kohlrabi tastes a lot like a broccoli stem, but it's milder and sweeter and the texture is crisper. 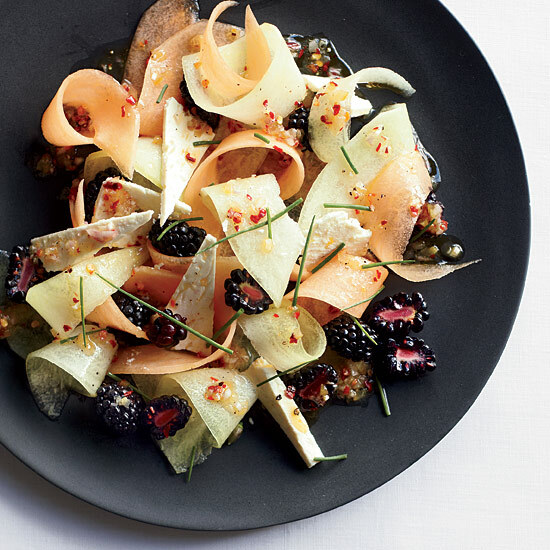 Star chef Stephanie Izard thinks it's an underappreciated vegetable, so she makes it the star of her delicious salad, served raw in very thin slices. 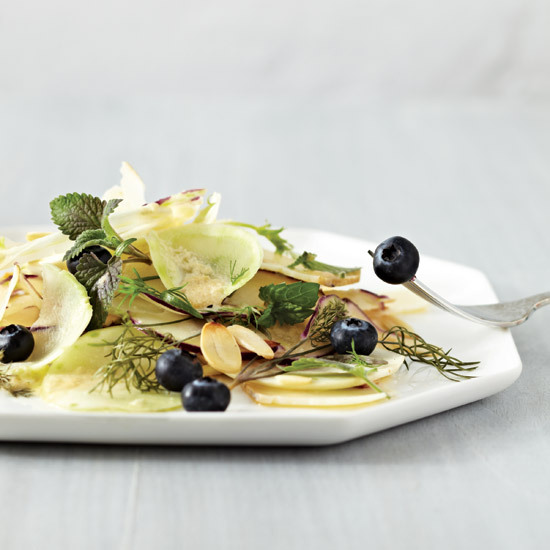 This amazing salad can be made with whatever melon looks best at the market. "In the height of summer, what's better than tons of tomatoes and cucumbers in a salad?" chef Evan Rich asks. 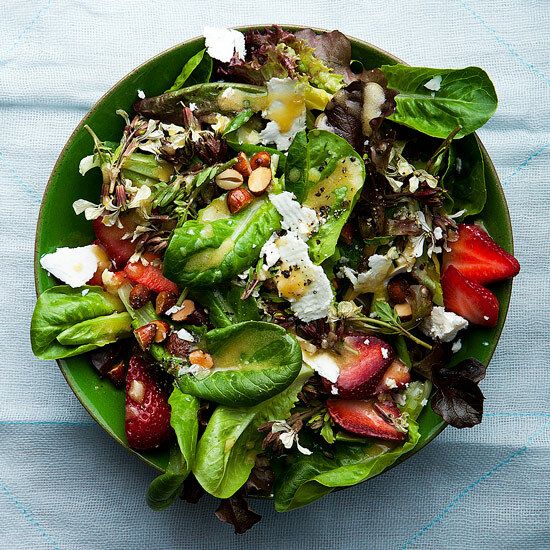 He and wife, Sarah, give this traditional Tuscan bread salad a California spin with strawberries, cilantro and toasted pumpkin seeds. 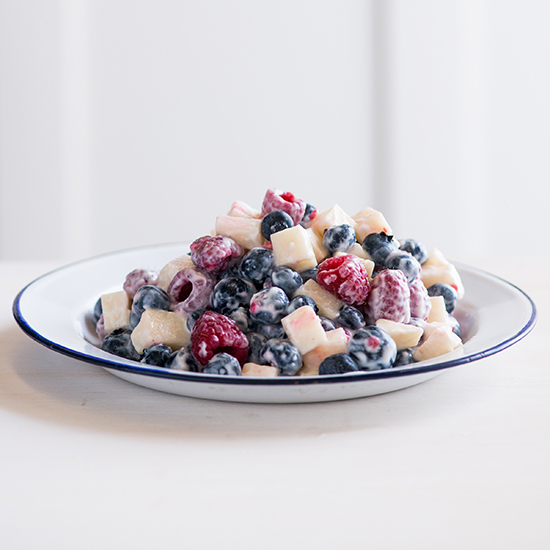 Blueberries and raspberries star in this fun, festive fruit salad.